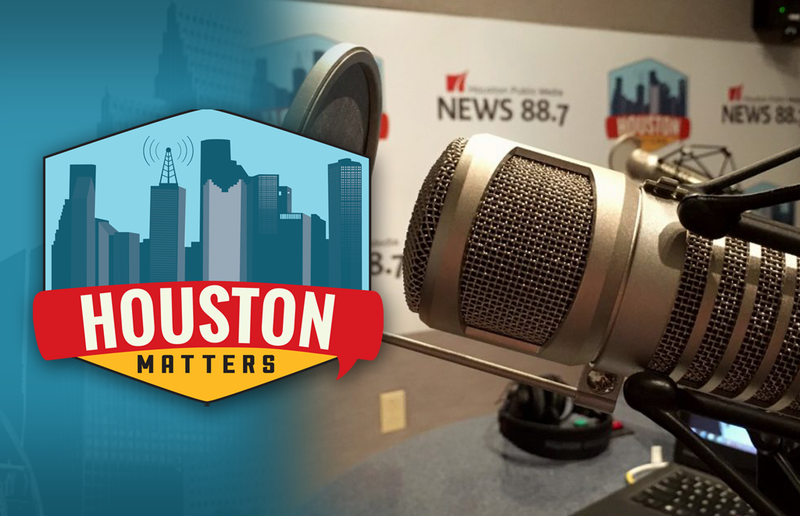 On Wednesday’s Houston Matters: We learn about a ruling on LGBT discrimination. We break down the latest political stories. We hold our annual spelling bee. And we see how playing board games is thriving in the age of technology. On Wednesday’s Houston Matters: A federal court ruling says LGBT workers in Texas cannot be discriminated against under Title Seven. 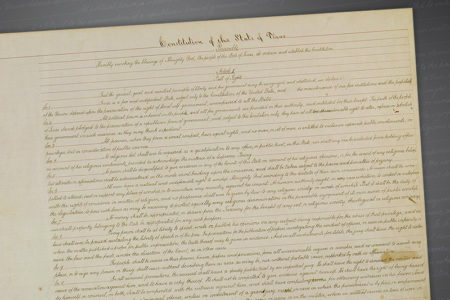 The recent decision in Houston is a first for the Lone Star State. What does it mean for LGBT employees going forward? We find out. 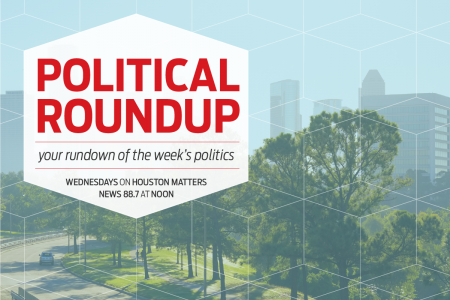 Also this hour: In our weekly political roundup, our group of experts discusses the latest political stories with an eye for how they might affect Houston and Texas. Then: This Saturday, Houston Public Media will broadcast its annual Spelling Bee on TV 8, in which the area’s best 12 to 14-year-old spellers will compete for a chance to represent the Houston region in this year’s Scripps National Spelling Bee. So, as is our annual tradition, some of the Houston Matters team will try their hands (feebly) at spelling some of the words from the competition. Plus: Tea + Victory is a new board game café that’s opening near the Heights, but it’s not the only place Houstonians can go if they want to play board games. Houston Matters producer Maggie Martin stops by some popular spots to learn how board game culture is thriving in the age of technology.